Liverpool Reporter Web Radio & Online TV Station for Merseyside. Liverpool Reporter is an online radio service that went online in January 2003. 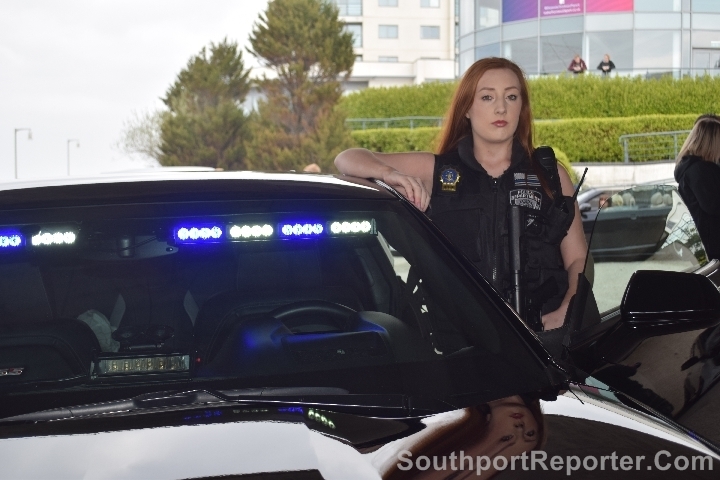 It was set up as part of the Mersey Reporter website network, that includes the online newspaper, Southport Reporter. Liverpool Reporter is designed to give exposure to acts of all sizes, ages, levels and styles of music, with a strong focus on bands who perform and/or come from the Merseyside area and surrounding areas, as our main concern. Please note that, update on our radio stream. The system audio is still being adapted and as you can tell taking a lot longer than we had planned, but it is not for off now. We are very sorry for the delay and we hope to get normal service back up very soon now. Our aim is simple. It is to get the bands a wider fan base and help them to get heard through out the world..
MERSEYSIDE has some of the best musical talents in the world. It's diverse population has lead to an amazing culture that has produced some of the worlds best selling songs and bands. Liverpool, alone has produced world wide acclaim, not only through football, but through bands like the Beatles and Space, not forgetting Atomic Kitten and even the Spice Girls. Here at Liverpool Reporter, we aim to bring you that music, from this vibrant area. We also aim to support the talent that you can find here on Merseyside. Log on and play our station, so you can hear the sounds cultural. This is a local radio station that plays to the world and is aimed at all age groups. Our mix of music is very wide, so if you don't like a tune that's being played, you are more likely to like the next one. The service is free to use, 24 hours a day, all the year round, so what are you waiting for....? 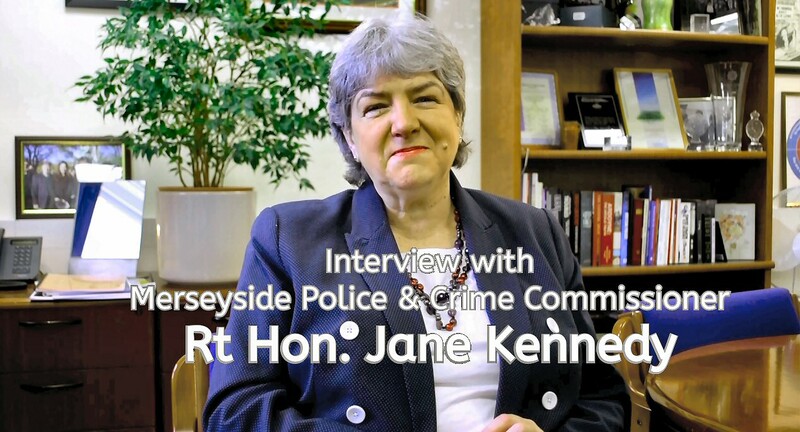 Our TV channel is now on Southport.TV and holds our video archive for our online newspaper Southport Reporter..
To see the full reports from our weekly newspaper, Southport Reporter, along with lots of news items from the Merseyside area, please click onto the links below... Or via the sample reports, also below. Click on to see the full report. 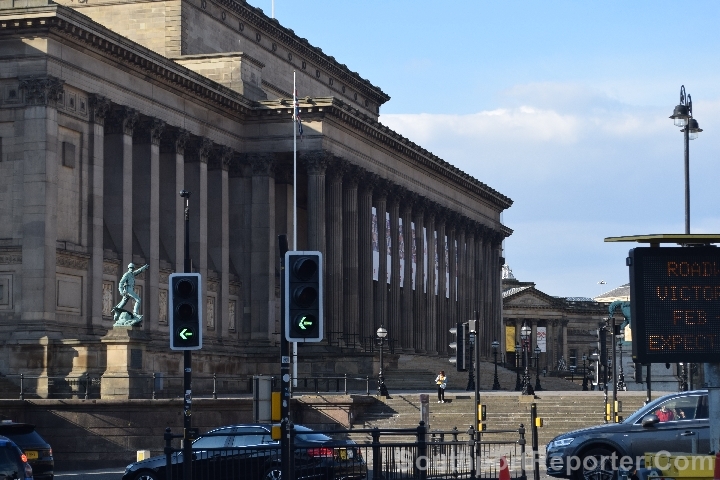 SINCE Saturday, 13 April 2019, 9 banners have been hanging fromr.. 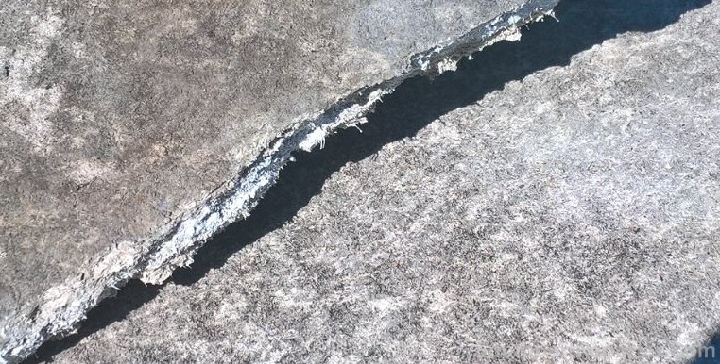 Fly tippers dump suspected asbestos material in the Formby area! THE news headlines below are just some of the many reports in our Online Weekly Newspaper called Southport Reporter. The site is updated every Monday with news from all over the Merseyside area. If you want to get our headlines each week then please subscribe to our RSS feed, by clicking on here. This site is owned and run by PCBT Photography & PBT Media Relations Ltd. and is part of the Mersey Reporter website series. All music remains the copyright of the artist who wrote and/or played it. Do not copy the streams or programs on this site. If you do, you are braking the law and you will be prosecuted under UK Copyright laws. - Liverpool Reporter� a Trade Mark of PBT Media Relations Ltd.